I shall be well abused, for as my son Frank says: "you treat man in such a bare-faced manner." Read a detailed account of Darwin's life and work for this year in Darwin's life in letters, 1871: An emptying nest. I believe Mr Mivart to be a thoroughly honourable man: but he was educated as a lawyer . . . The zoologist St George Jackson Mivart's critique of the theory of natural selection, On the genesis of species, appeared at almost the same time as Descent. Darwin found his criticisms deeply unfair, and was further distressed by Mivart's hostile review of Descent in the Quarterly Review: 'He makes me the most arrogant, odious beast that ever lived.' Darwin financed the re-publication as a pamphlet of the American mathemetician Chauncey Wright's review of Genesis of species. He also wrote a new chapter for the next edition of On the origin of species to answer the criticisms of Mivart and others. Once Descent was published, Darwin continued his work on Expression of the emotions in man and animals, which he had once hoped to include as a chapter in Descent. 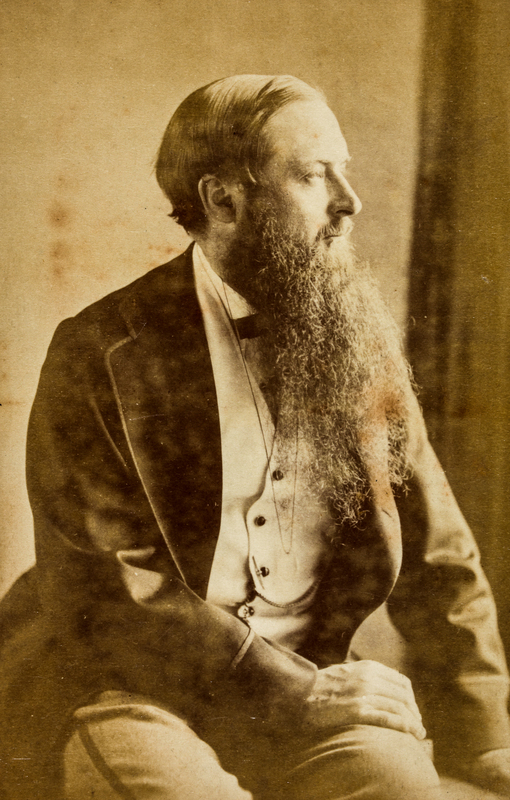 By this time he was selecting photographs and woodcuts for inclusion in the book (the photographs were produced by the new heliotype process, which for the first time made a photographically illustrated book relatively affordable), as well as discussing fine details of physiology with colleagues in Britain and Europe. 'I have succeeded in ascertaining the exact weight annually cast up by earth worms over a square yard. 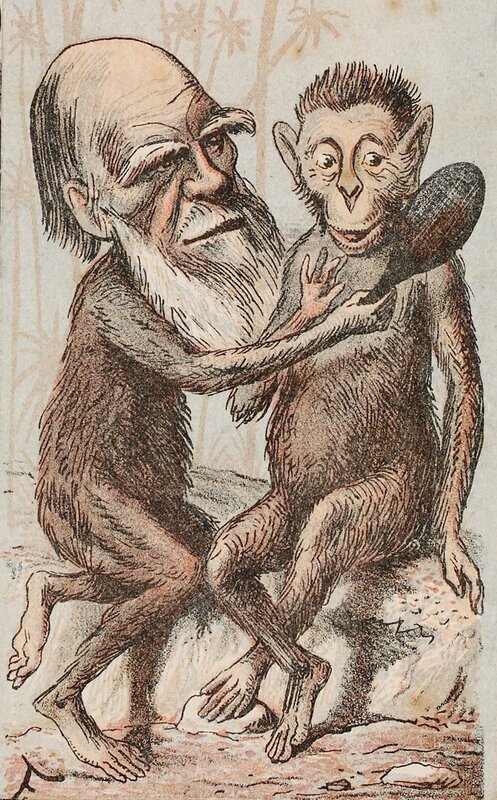 Darwin didn't confine himself to the subject of expression, however. 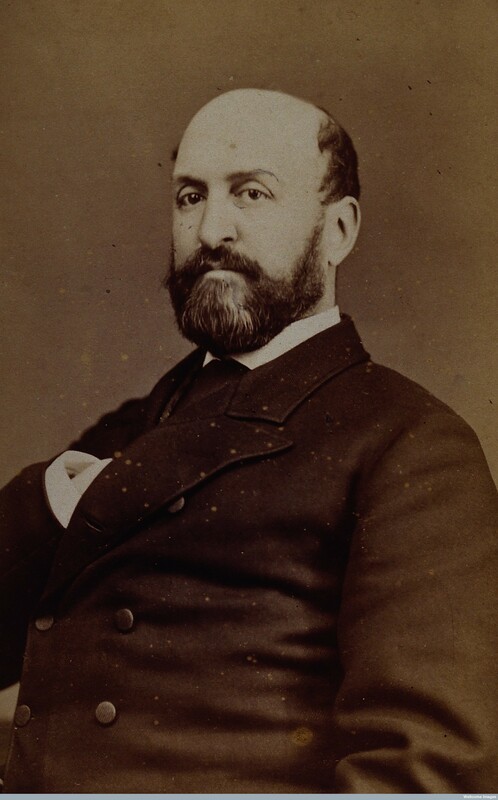 In 1837, he had published a short paper on the action of earthworms; in 1871, he was able to make exact calculations of their effect on the soil. His researches were published in 1881. He also resumed his work on carnivorous plants, feeding poison to Drosera to assess their sensitivity; this work was published in 1877. It is great news about Henrietta's marriage . . . In 1871, Darwin's eldest daughter, Henrietta, married Richard Buckley Litchfield, whom she met only that year, after a brief engagement. Her own feelings at the time are revealed in a brief diary that she kept for part of the year. Darwin clearly found the prospect of her departure deeply unsettling. Henrietta had been an immense help to him as an editor as well as a daily companion. 'Several reviewers speak of the lucid vigorous style etc.— Now I know how much I owe to you in this respect, which includes arrangement, not to mention still more important aids in the reasoning', Darwin wrote to her after the publication of Descent. I have been speculating last night what makes a man a discoverer of undiscovered things . . . — Many men who are very clever, —much cleverer than discoverers, —never originate anything. As far as I can conjecture, the art consists in habitually searching for the causes or meaning of everything which occurs. Henrietta Darwin's diary for part of 1871, the year of her marriage. Mivart, St George Jackson. 1871a.On the genesis of species.London: Macmillan and Co.
[Mivart, St George Jackson.] 1871c. Darwin’sDescent of man. Quarterly Review131: 47–90. Finished the last proofs ofDescenta few days ago. "I shall be well abused." St George Mivart’sGenesis[of species]: very good, unfortunately theological. Will tell heavily against natural selection but not against evolution, and this is "infinitely more important". Reception ofDescent. Evolution accepted everywhere; descent of man accepted calmly. Fears for Huxley, who is overworked. Is preparing new edition ofOrigin[6th] in which he will introduce new chapter to answer Mivart’s criticisms. Mivart is unfair: suppresses facts in CD’s later editions. Sends article [by Chauncey Wright, see7940] reviewingGenesis of species. Mivart writes to CD full of respect, but reviles him in print. Congratulates Horace on passing his "Little Go". Barrister. BA, Cambridge (Trinity College), 1853. Admitted to the Inner Temple, 1854; called to the bar, 1863. First-class clerk in the office of the Ecclesiastical Commissioners. Married Henrietta Emma Darwin in 1871. A founder and treasurer of the Working Men’s College; taught mathematics there, 1854–70, and music from 1860. The letters from 1871 were first published in volume 19 of The correspondence of Charles Darwin, Cambridge University Press 2012. The volume is available to buy from Cambridge University Press.